True to its dedication to release four cars in the year 2016,PROTON Holdings Bhd officially presented Proton Ertiga . Proton Ertiga is the fourth and final model launched by PROTON for the year and the model was launched by YBhg Brigadier General (K) Tan Sri Dato’ Sri (Dr) Haji Mohd Khamil Jamil, Chairman of DRB-HICOM. technology improves the car’s efficiency in terms responsiveness. 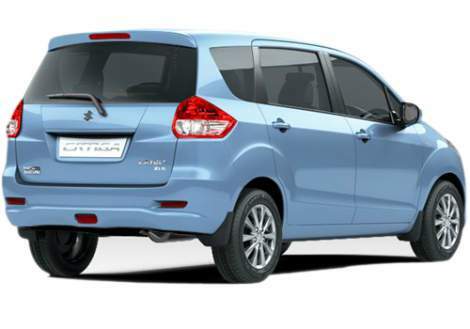 Edar outlets nationwide.This compact MPV from Suzuki is powered by a 1.4-litre K14B four-cylinder engine that pumps out 96 PS and 130 Nm. The sole transmission option offered is a four-speed automatic. 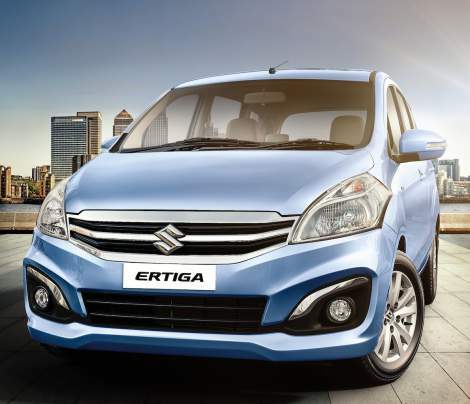 The Suzuki Ertiga, does not come with stability control or traction control, relying on just ABS, EBD and dual airbags.